Overcome anxiety, grow confidence & gain self control. In many aspects of our lives we have to be the performer. By mastering our anxiety, increasing our confidence and gaining self control we can awaken the better performer in ourselves. This course shows you how. Learn how the words you use shape your reality, and how you can use those words to create a happier you. 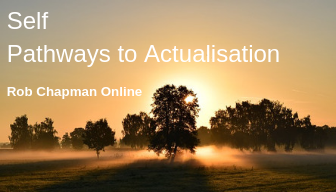 A set of 10 downloadable hypnotic audios to help you make powerful change in your life on the go. Simple and affective. Access 10 downloadable Mednosis sessions for you to use anytime you like. You will also receive a special discount code that will give you the price of this course off all your future 121 online Mednosis sessions. 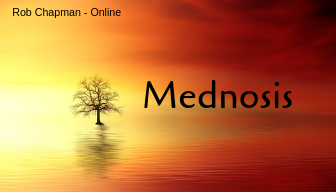 A full online Mednosis session to reduce stress, create wellbeing and feel good.